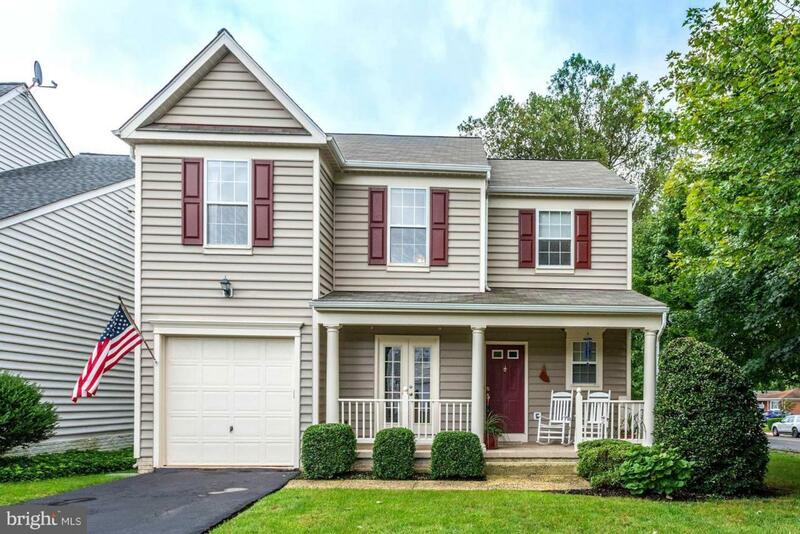 COME AND SEE THIS CHARMING 3BR 2.5 BA COLONIAL! FABULOUS CORNER LOT WITH FULLY FENCED IN BACK GARDEN. 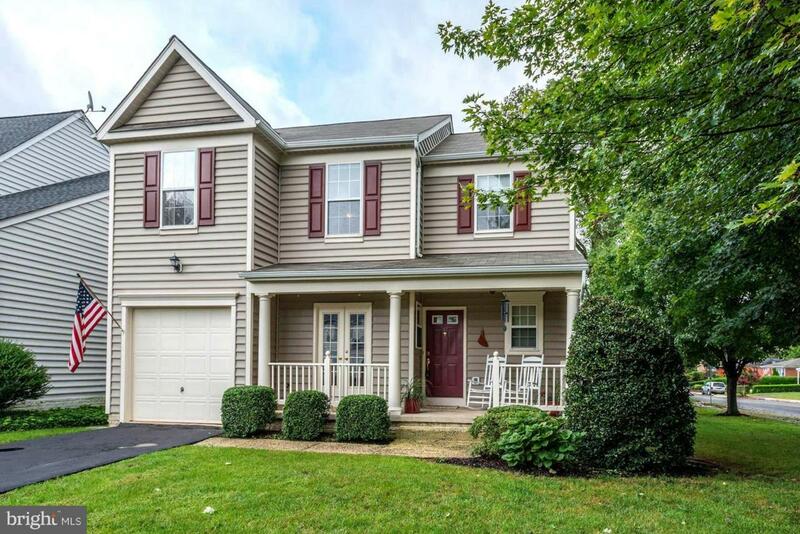 IMMACULATELY MAINTAINED - FULL OF LIGHT - VAULTED MB CEILING. GREAT DECK OFF OFF KITCHEN AND ROOM IN THE GARDEN FOR THE KIDS TO PLAY! 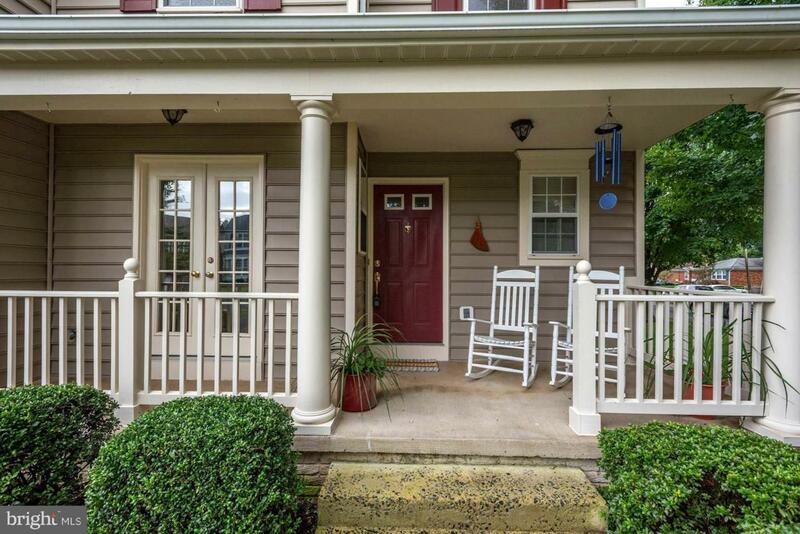 FANTASTIC LOCATION - CLOSE TO OLD TOWN LEESBURG AND ALL THAT IT HAS TO OFFER! 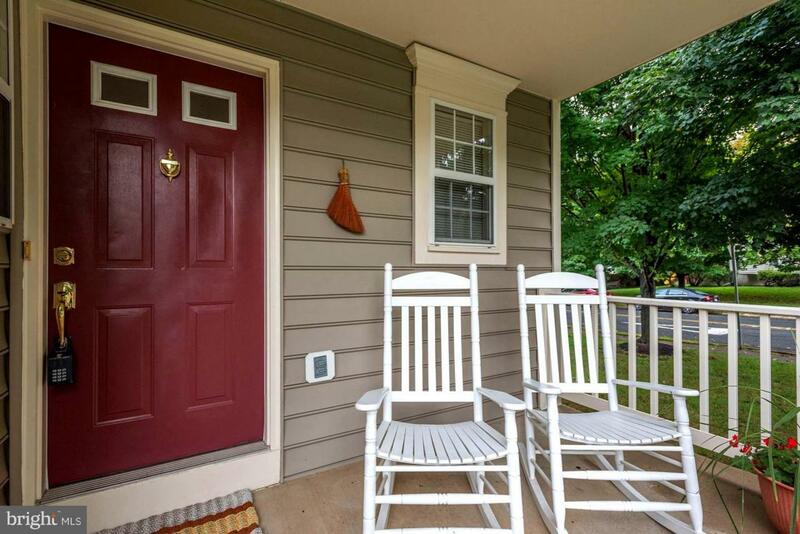 EASY ACCESS TO RT 7, RT15, DULLES GREEN WAY AND SOON THE METRO. MUST SEE!